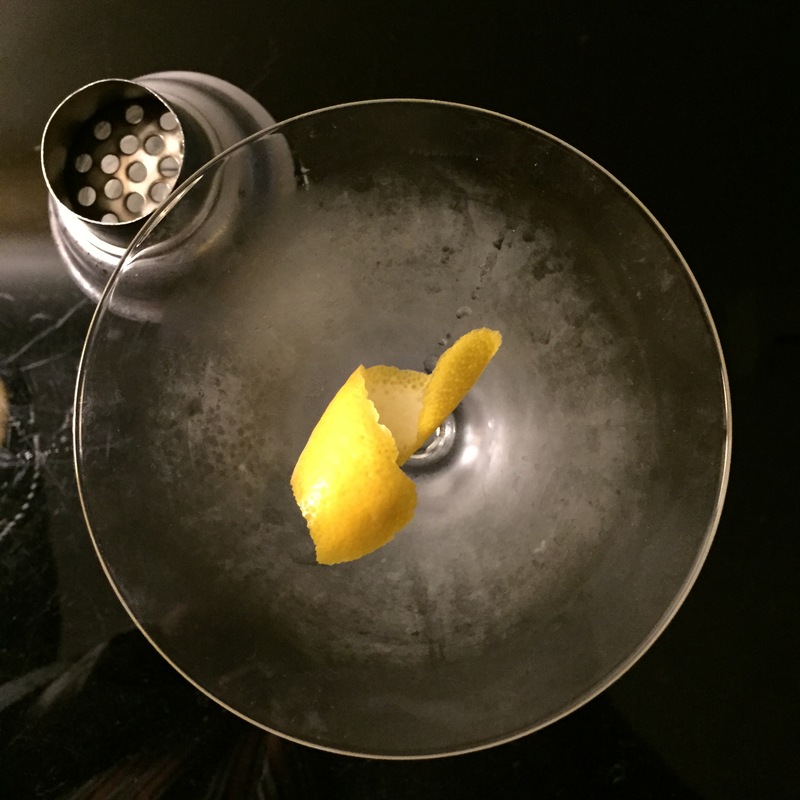 The perfect Martini has an almost Zen-like quality to it. 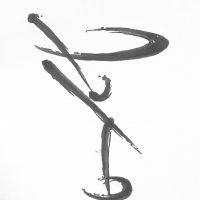 So (seemingly) simple it its elements and construction resulting in something far greater than the sum of its parts. 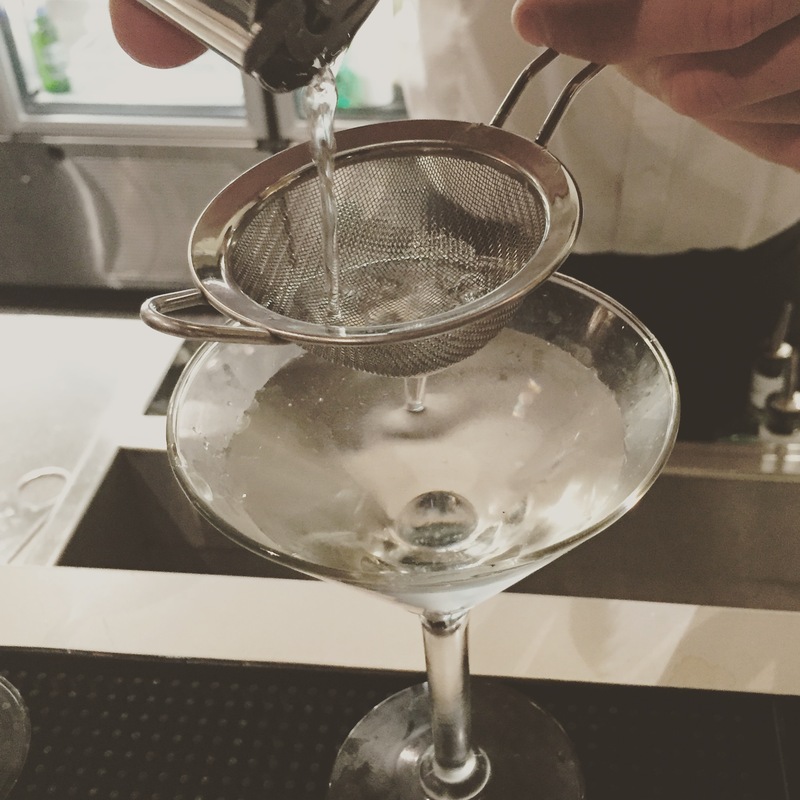 So to reduce the odds of your getting a bad Martini here are the six things you need to look out for to maximise your odds of getting a great Martini experience. Note, I’ll be referring to gin in this post, but Vodka lovers don’t despair, this applies to you too! If you do one thing it is this: chill your glasses & mixer in the fridge an hour before cocktail hour, and place the gin in the freezer at home for a bit. That one thing will help ensure your Martini sings. 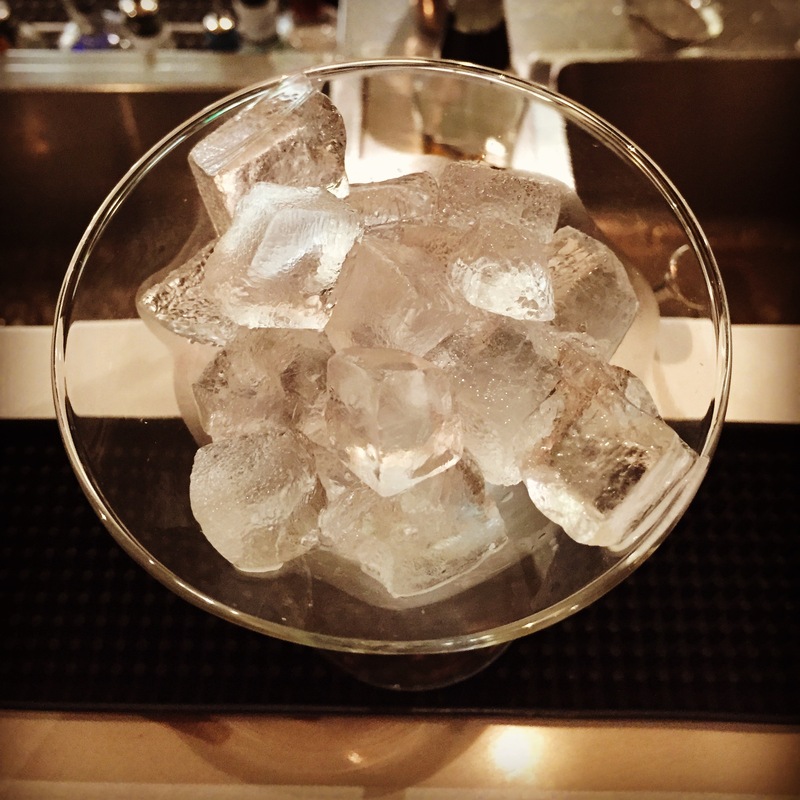 In a bar they should be either using a chilled glass from the fridge or filling it with ice as they mix your cocktail. Why? Because you want that crisp austerity to sip on as long as possible. Warm gin is an acquired taste. Sorry to say, if you see them reaching for the Cinzano bottle run away. With due respect to that venerable product its way too fruity or sweet for a decent Martini. 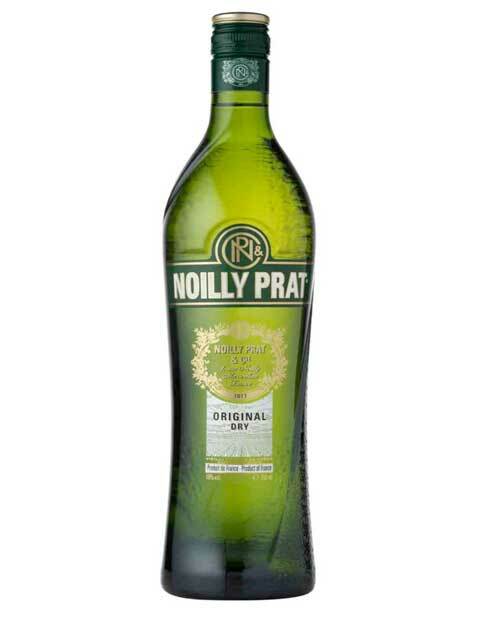 Insist on Dolin or Noilly Prat Dry Vermouth in most circumstances. Finally watch out for Vermouth that has gone off (read more about that here) – this will ruin your cocktail too, needless to say. But get the ratios wrong and you’re not in a happy place. When in doubt use less Vermouth, and be careful not to dilute the cocktail with melting ice but letting it sit too long in the mixer. For my part, the more flavoursome the gin, the less Vermouth I use, there is no point competing in flavours. 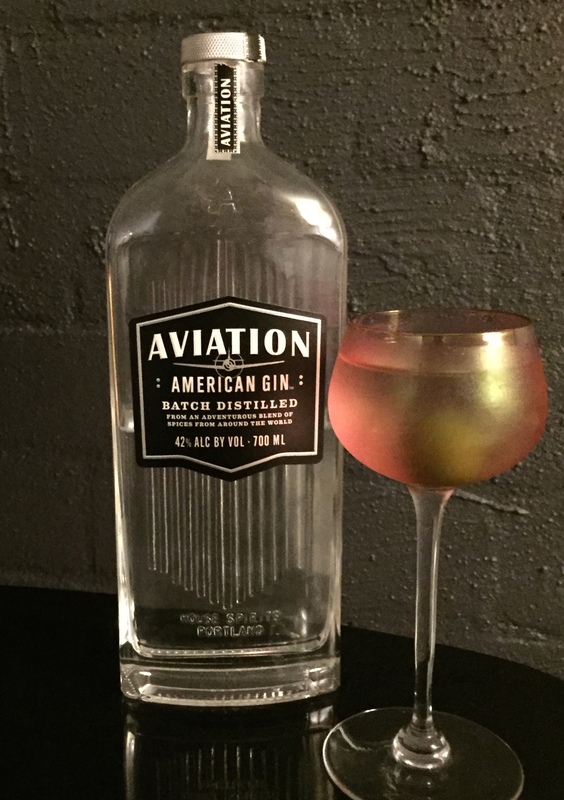 There’s no denying that the Martini is a luxury item and you can spend $70 or much more on a bottle of premium bottle of gin, or $20+ in a bar. Your personal taste aside, go for a quality product, so if you’re out don’t got just for the house pour try something new, or go for a label a few notches up in quality. If you are one to mix in the comfort of your home, then this list will get you started for some to choose from. Pimento olives are a no-no unless you’re being ironically retro. You want nice plumb green Sicilian types. Always use an odd number: 1 or 3 in the glass only. You just do. Watch out too for lemon twists that can dominate a drink. There is a trend is some bars to present your cocktail with a generous slab of rind. This can look great and small fabulous but if left in the Martini will give you more than a Vitamin C overdose and dominate the drink. So to avoid this I take mine out after a bit. 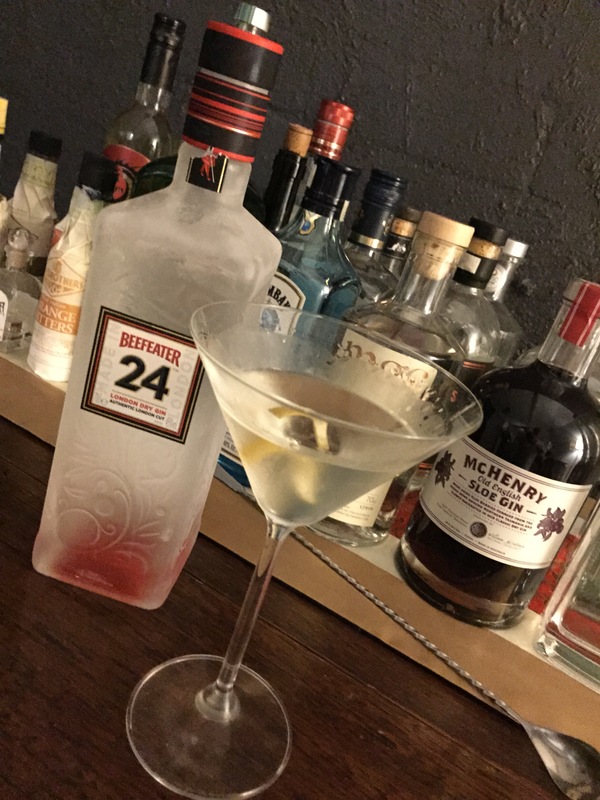 If you like your shaken, then I’m happy for you, but make sure its strained properly into the glass so you don’t get shards of ice in your Martini. Once in 5 Star hotel there was so much ice you could have sunk the Titanic. 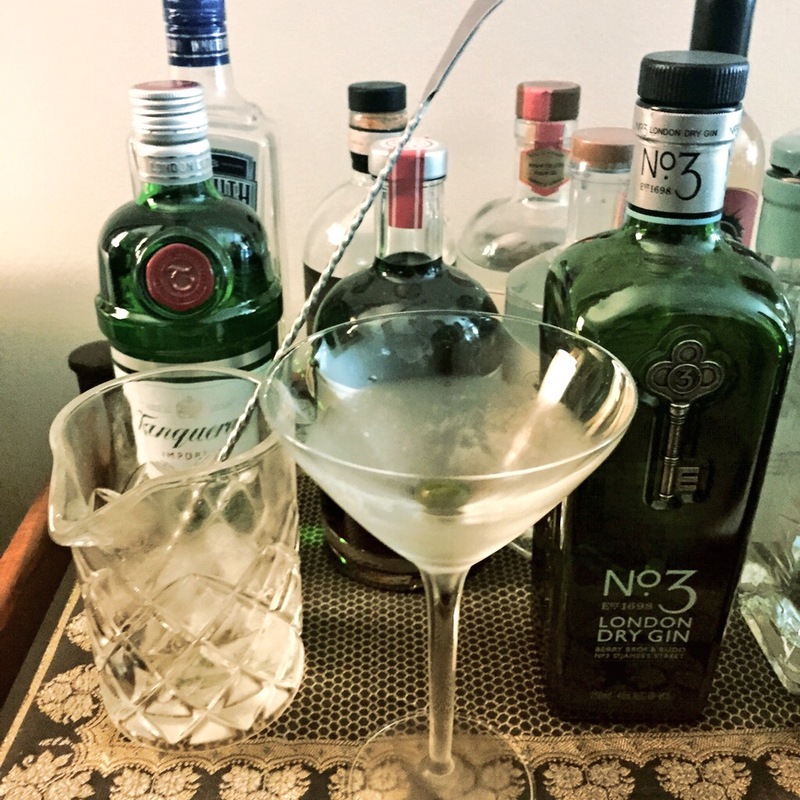 Another reason shaking can be a no-no is that it can dilute the mix too much (a little is ok and rounds out the Martini), but it’s a myth about it bruising the gin.